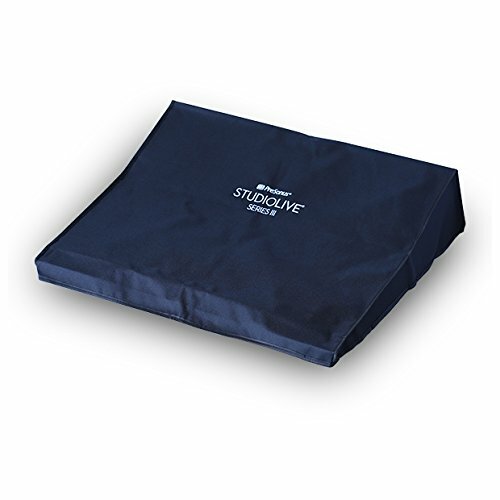 Dust cover for one StudioLive 24 Series III Mixer. Your StudioLive 24 Series III Mixer deserves to stay shiny and new all the time. Treat it well with this stylish nylon dust cover.